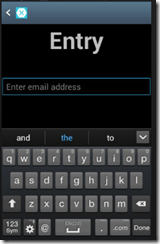 Xamarin.Forms is an attractive option when building cross platform apps, but for an old XAML developer like myself it can be a challenge to get the nuances of the grammar and syntax right. 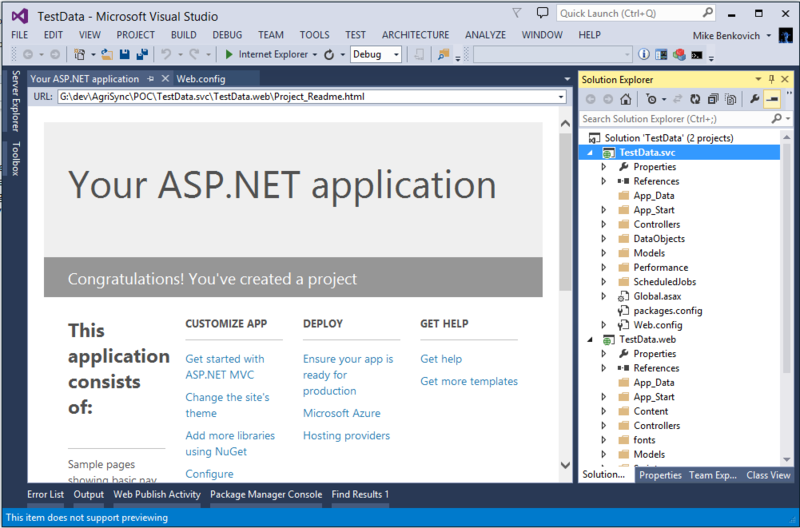 For Windows I’ve depended on tools like Blend and Visual Studio Intellisense to help me understand what’s possible. 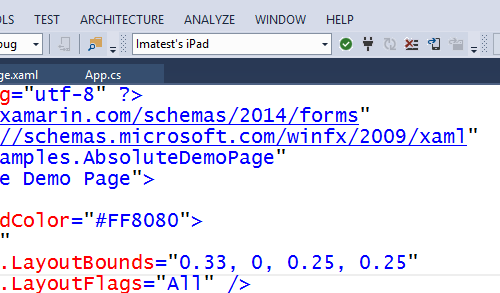 Moving to Xamarin XAML is sometimes tedious because while I can use the intellisense from the C# code behind file it’s not there yet in a designer. While there’s some posts out there that compare and contrast how to move to Xamarin XAML from Microsoft XAML (like this one from TCPWare by Nicolò Carandini), I still wasn’t finding what I was looking for. This post is an attempt to iterate thru some of the core proprties of interest for many of the controls I use, and to catalog them here for current and future reference. Label - Displays text on a page. 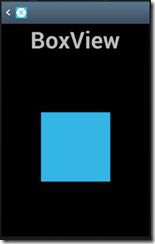 BoxView - Similar to Rectangle in Windows XAML. Used to display a box with some color on a page. 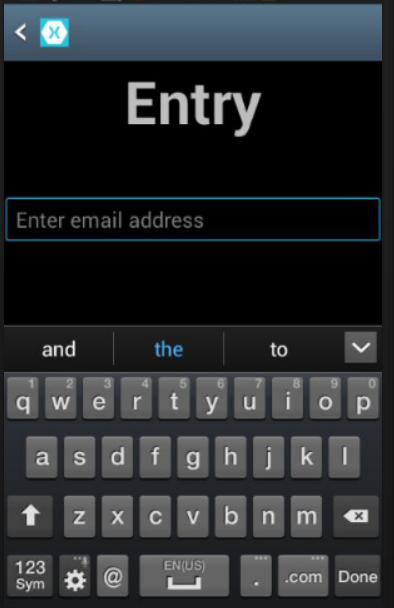 Entry - Similar to TextBox in Windows XAML. Used to get input from user. Source: This is where the image is sourced from…can be local resource or online. ViewCell. 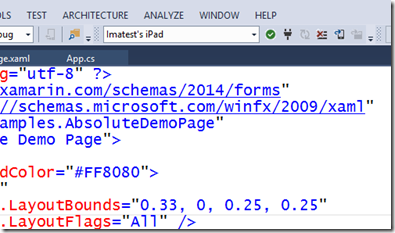 A basic layout control that displays an item in a data template. Does not have the basic properties. First some background…I spent the last couple months trying to figure out the best approach for cross-platform development stuff. After some research and working thru some POC’s with Apache Cordova, Native and Xamarin we decided to go down the path of Xamarin as the tool of choice. 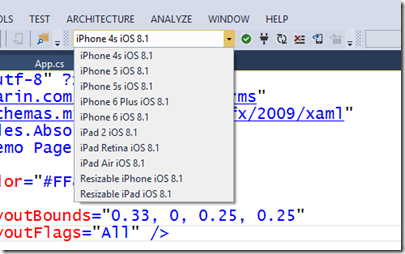 We did this for a few reasons, including that we can use C# for the code, that with Xamarin Forms it supports XAML as our markup which has a native backend for handling responsive design, and because we would like to have one set of code running across the different device platforms, and we can go deep on a platform to light up features as needed. For learning it there’s a nice set of xamples you can start from in GitHub that show working demo apps. 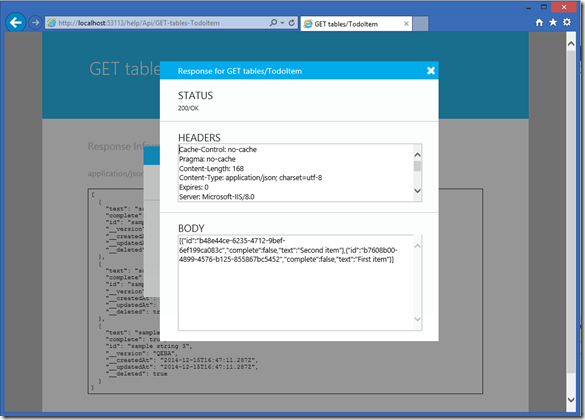 Secondly we’re using Azure Mobile Services (WAMS) with the .NET implementation so we can customize the authentication process to suit our needs (more on that in another post). The Node.js implementation is fast, but it has its limitations when we have multiple environments, need to work with specific 3rd party libraries, and we wanted to be able to debug completely offline. 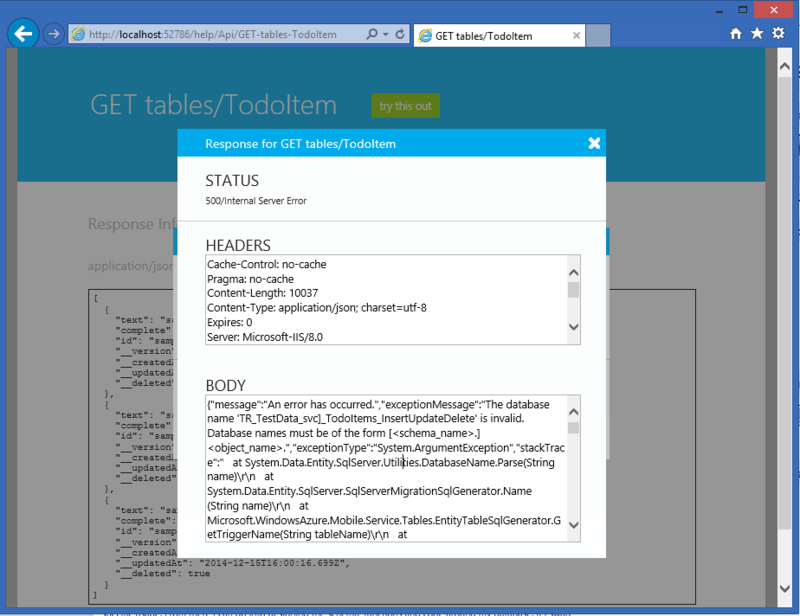 The new generation of WAMS with .NET does this by providing a WebAPI style implementation that lets me run the service locally and have complete control. All is good. 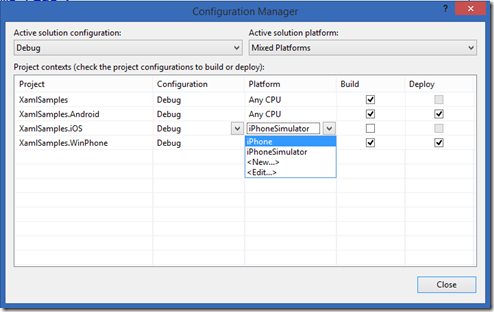 To build for iOS the configuration requires not just Xamarin but also a mac build machine. I went to Best Buy and found a reasonably inexpensive mini device, and with some cable magic I can connect it to a spare monitor and set it up. It takes a bit of configuration and creation of accounts with Apple to get it working as a dev machine, including registering with the developer program and getting a certificate to build with. The documentation on Xamarin’s site is pretty good on this. All is good, and I’m able to build out the examples and deploy to my Windows Phone and Android devices, but when I try to detect an iPad (attached to my mac-mini build machine) it says no devices are attached. When I click the drop down list of debug devices it shows the iOS simulator options. I don’t see the iOS device I have attached to my build machine! What to do? Searching the issue finds some ideas, but after an hour or so of restarting Visual Studio, the mac, and reconnecting the build host and then restarting Visual Studio I find that sometimes it sees my device but then quickly switches to the simulator as the only options to test on. I prefer to run on real devices (a result of attempting to use the Android simulators and waiting in vain for them to start), and also I don’t have the monitor hooked up to the mac except when I turn it on to log in. I found this Stack Overflow post which further down had a nugget of info that solved my problem. 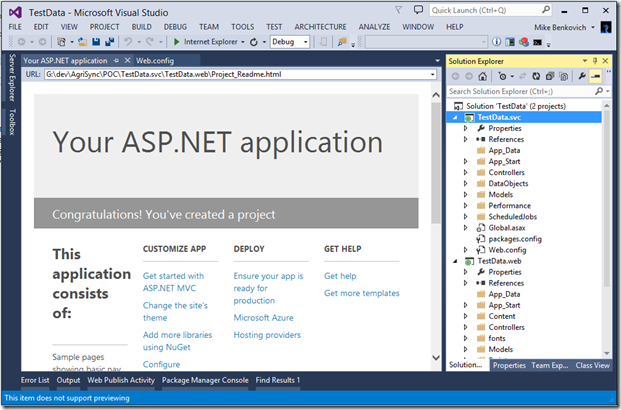 In a multi-project solution in Visual Studio the place to look is the configuration manager. Right click on the solution and open it up. 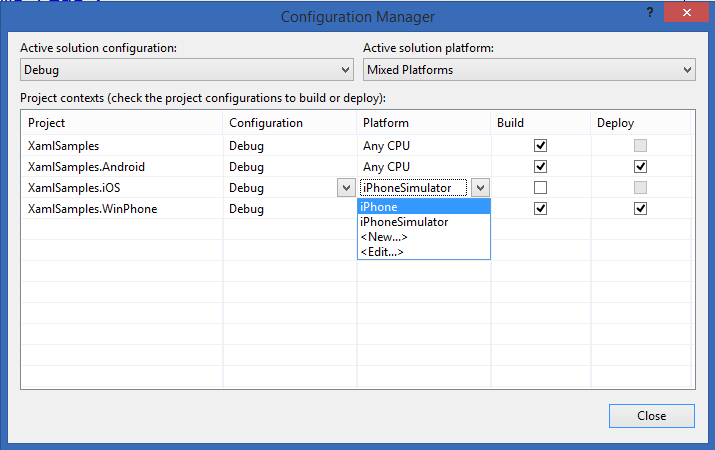 Change the iOS project from iPhoneSimulator to iPhone and Bang! your issue is solved. Now when I look at my targets for the iOS project it shows my device. All is good. Happy Coding! Woot! 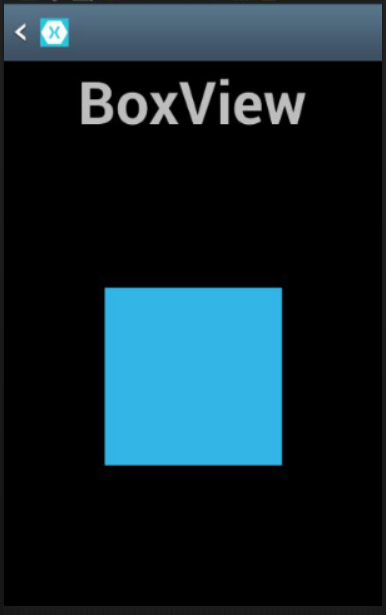 I’ve got it, the new preview release of Windows Phone 8.1. 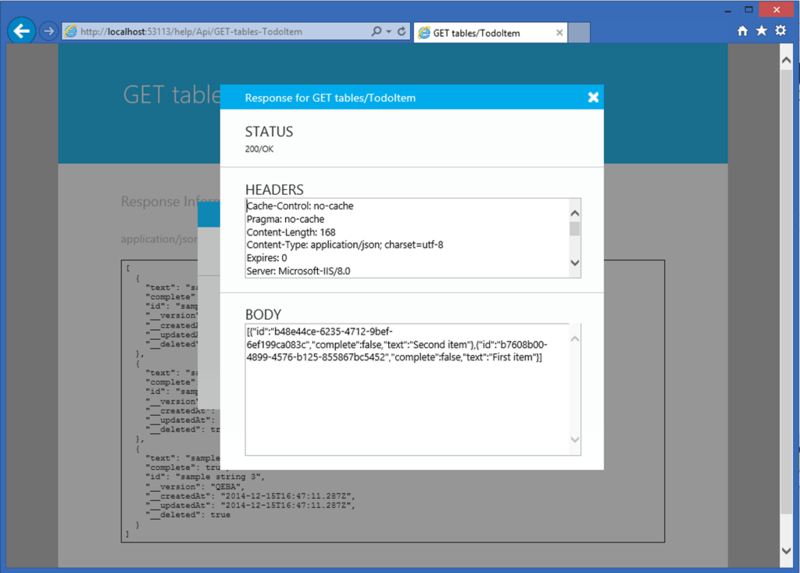 Since the announcements at Build where they introduced the next generation of apps for Windows and Windows Phone I’ve been working to get the tools and start the learning process to be ready to build for the new devices. If you’re looking to do the same there are a few steps to follow, but it’s not that difficult, although it takes some time and a couple steps to complete. Get a Windows 8 phone. This can be any wp8 device, I’ve been using Nokia devices lately. The 820 is nice and I like the size and format. 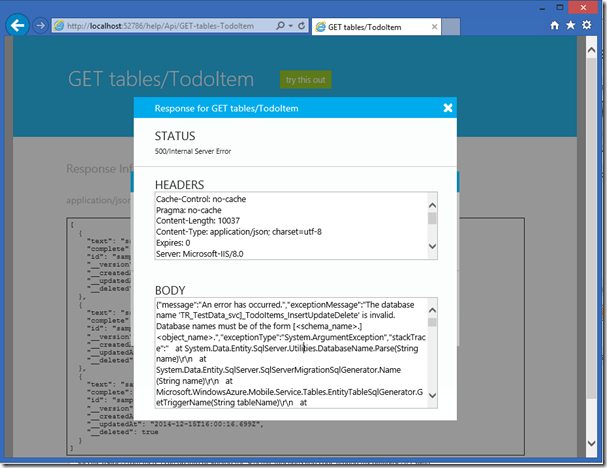 Register as a developer on http://create.msdn.com – this is the developer portal where you can get started building for Windows. There is a registration cost of $19 if you’re not in the program. Another option is to register with App Studio – where you can literally create an app in minutes and have it running on your device. 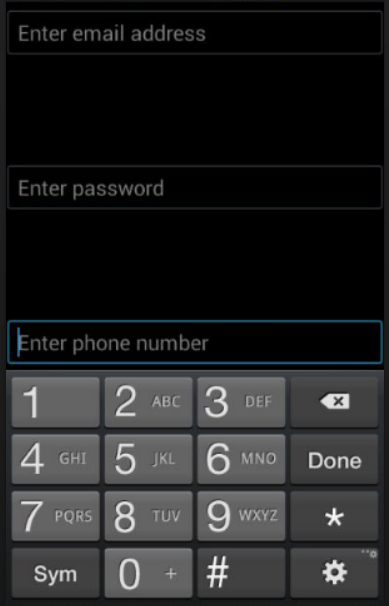 Download the phone registration tool to unlock your device for development. 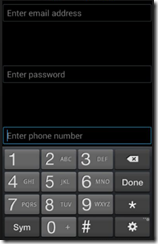 This is included with the tools for Windows Phone download. The preview app allows your phone to download the bits and install them. You may need to check for updates (in the phone settings) a couple times, but when you do it will do the necessary work. I found that it took me more than an hour to complete (make sure your phone is charged before you start) and I had to run the check for updates 3 times to get all the prerequisites to get to the 8.1 install, but persistence paid off. Now it’s time to start building some universal apps.